Dunbar Community Hub building on the great sporting landscape of Dunbar. Dunbar area Community Sport Hub is an exciting new addition to the significant social investment into sport in Dunbar. Adding to Hallhill healthy living centre the Community Sport Hub includes all community clubs and is open to new members to add to the number of clubs within Dunbar already working in close partnership. Within the next few months in partnership with Hallhill, it's member sports clubs, Active Schools, Sports Development and Dunbar Grammar the Dubar Community Sport Hub will incorporate all Dunbar clubs to look at the development and structure of sport in Dunbar. 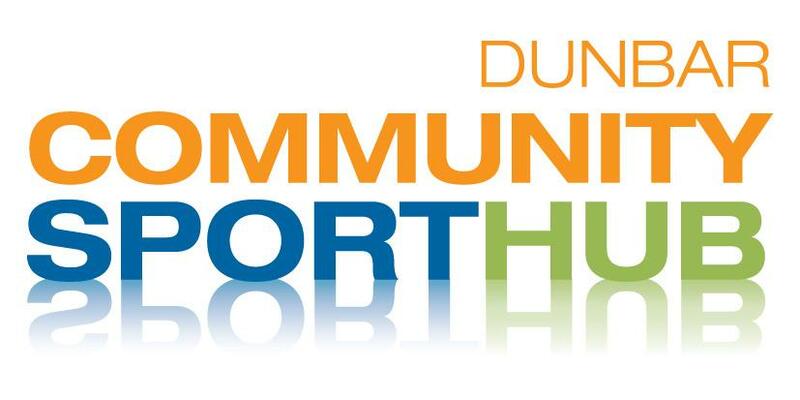 The Dunbar Community Sport Hub supports sports clubs to gain new members, enhance their coaching provision, strengthen their governance structure, and ultimately engage with the community to develop sport within the Dunbar for the community of Dunbar. If you are a club in Dunbar and are interested in being part of the hub please leave your details here and someone will be in touch shortly.